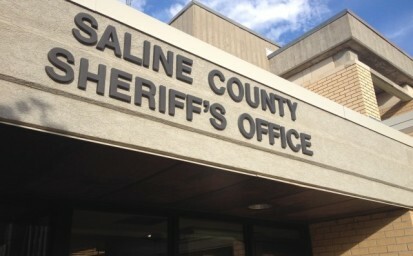 The Saline County Sheriff’s Office is warning everyone to keep their cars locked at all times and to remove all valuable items. Salina residents have reported a total of 11 thefts to date. New Cambria residents have reported 3.